Buckthorn Bust – Join Us! 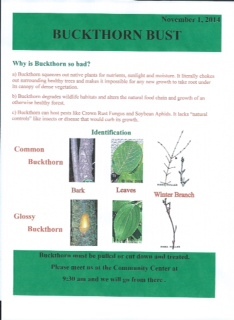 Join us in removing Buckthorn along the Minnehaha Creek area. There are a variety of tasks and all are welcome. What to wear & bring: we’ll be in the woods along the creek so wear shoes or boots that can get muddy. Also bring gloves. 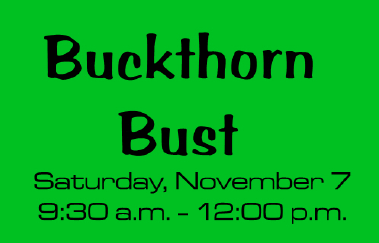 REMINDER: Buckthorn Bust Volunteers Needed! 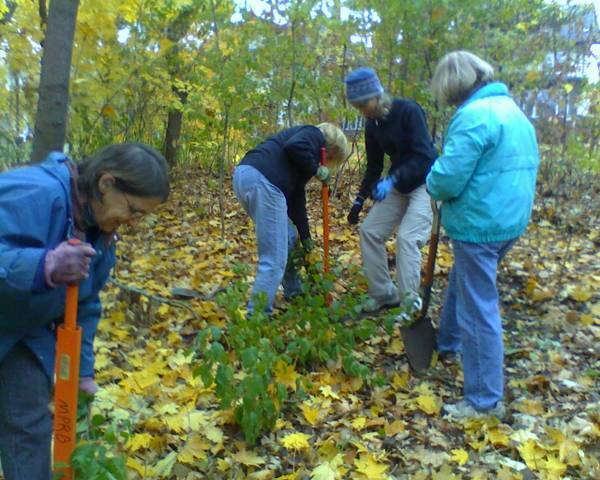 Join your neighbors to help clear the buckthorn along the creek this Saturday — as WE NEED YOUR HELP! Sponsored by Lynnhurst Neighborhood Association. Bring gloves, water will be provided. Event sponsored by the Lynnhurst Neighborhood Association and the Lynnhurst Environmental Committee. The latest issue of Our Enduring Environs is now available. In case you missed it, this issue is chock full of articles including volunteer opportunities and updated information about organics collection. Check it out! 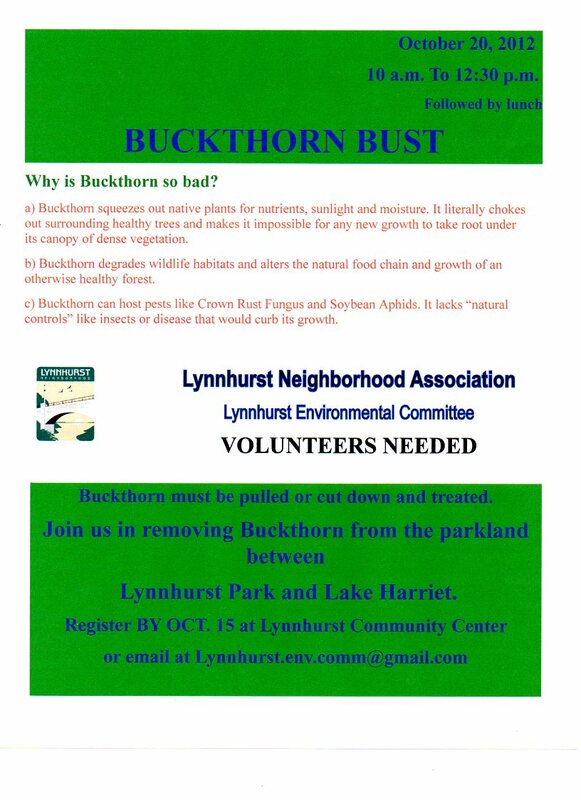 The 2nd annual Lynnhurst Buckthorn Bust on October 20th was a huge success. 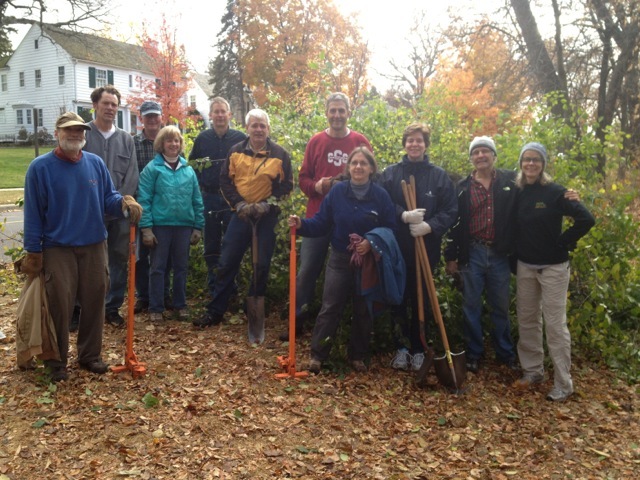 Seventeen neighborhood volunteers cleared a nice portion of the parkland between Lynnhurst Park and Lake Harriet. Weed wrenches were provided by MPRB and a neighborhood resident but many of the Buckthorn had been previously cut back and re-sprouted. Thanks to many of the volunteers bringing shovels and other digging implements the stumps could be permanently removed. Hard, but successful work by all. Thanks to LEC committee member Jan Bartels for coordinating this effort.